How to I access my Office 365 email through a web browser ? With an Office 365 hosted email account you can access your email anywhwere. Enter the username and password supplied by your IT Support provider. How to I access my Office 365 email through an email client ? With an Office 365 hosted email, if the email client is Exchange aware, all you require to setup your email is your username and password. 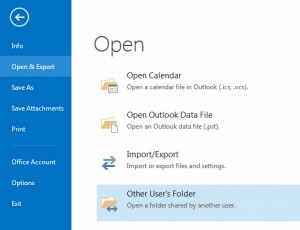 Open Outlook 2013 or Outlook 2010. When the Outlook Startup Wizard opens, select Next. On the E-mail Accounts page, select Next. 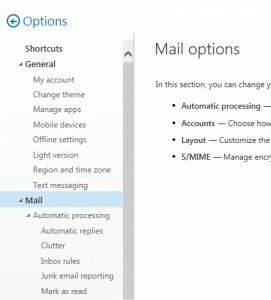 If the Wizard didn’t open or you want to add an additional email account, on the Outlook toolbar select the File tab. On the Auto Account Setup page, enter your name, e-mail address, and password, and then select Next. Enter your email address and your password, and then tap Next. On the Mail menu, click Preferences. On the Accounts tab, click the plus sign (+) at the bottom of the navigation pane to open the Add Account window. The Mail program will use the information you entered in the previous step to try to set up your email account automatically. The default size limit on an Office 365 mailbox is 50Gb, which is quite a generous limit. At the next screen navigate to the menu option General | My Account. You may need to expand the menu option if it is collapsed. One the screen is refreshed to show you your account details, scroll down to the bottom of the page and you will see the Mailbox Usage. 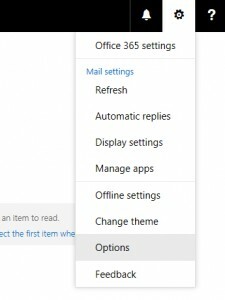 If two people have email accounts within the same Office 365 hosted email environment, it is possible to set up permissions so one person can view another person’s mailbox. This can be useful as a temporary measure, for example if someone is out of the office, or can be used if someone is delegating the management of their email, for example to an assistant. Once permissions have been set, the mailbox can be opened.